Welcome! We specialize in producing quality certified organic garlic seed and culinary garlic, as well as lean and delicious 100% grassfed lamb. Our 40-acre patchwork of rolling prairie, woods, and wetlands is located on the Coteau des Prairies, a long, high ridge in northeastern South Dakota. We, Nick Siddens and Kristianna Gehant Siddens, began Prairie Coteau as a Community Supported Agriculture (CSA) and market farm, but after several years of harvesting beautiful garlic for our CSA shares, we decided to focus our efforts there. Since 2004, we’ve tested over twenty varieties and continue to try different cultivars to provide our customers with great flavor and quality. We currently offer seven varieties of garlic and select our own seed from among our stock each year to ensure we offer you the best. Seed companies, market farmers, home gardeners, restaurants, food co-ops and grocery stores comprise our diverse customer base. In 2016 we added a flock of Clun Forest cross sheep to provide on-farm fertility and the ability to offer grassfed meat and fiber products. We are thrilled with the added challenge and enjoyment of raising these delightful animals. 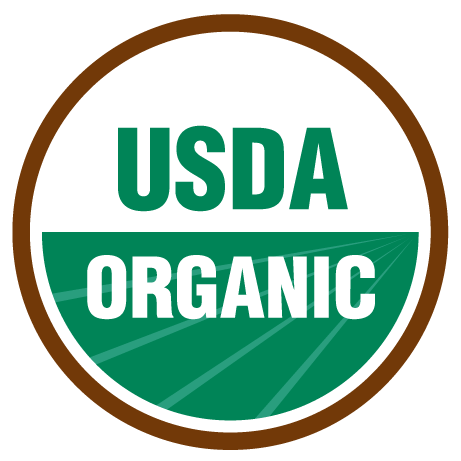 As a certified organic farm, we utilize practices such as crop rotation, cover cropping, mulching and rotational grazing to produce a healthy crop without synthetic herbicides, pesticides or fertilizers. We apply naturally-sourced minerals and amendments to encourage a well-balanced, biologically active soil. This provides fertility for our crop while reducing the incidence of pests and disease. Our garlic spends the winter tucked away under a thick mulch of native prairie grasses grown on our farm. 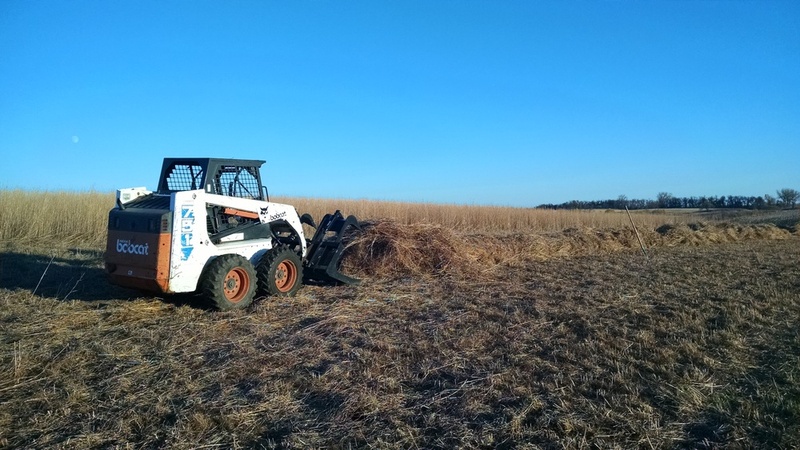 Years ago we established several acres of perennial natives such as Big Bluestem, Indian grass and Switch grass for this purpose as well as to provide wildlife habitat and continuous soil cover on erodible areas. In 2016 we planted more acres of native grasses to improve the soil, capture carbon and provide additional pasture for our sheep. Our goal is to use natural systems to our advantage in a holistic approach to stewarding our land. You can read more about our story and listen to an interview with us from The Land Stewardship Project here.